Thursday – Grownish Episode 4 Recap and Discussion. I posted it a little late, but it still got quite a bit of attention. Check it out if you’re looking for a link for that surprise genius release. Friday – My long awaited review of The Poet X.
I didn’t post anything this Wednesday or Saturday. I was planning on posting about my blogging photoshoot, but I finished writing it too late so it’s scheduled for next week. I didn’t watch any new shows and movies to review lately. 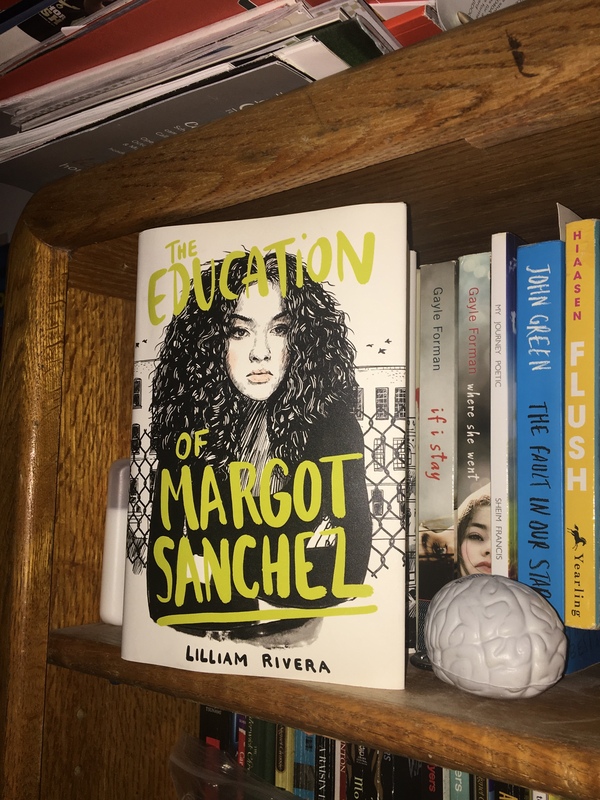 The Educated Negra • This entry was posted in Me, me, Me and tagged Blogger, Blogging, Diversity, Grownish, Reading, Recommendations, Review, The Poet X, Two for Tuesday. Bookmark the permalink.